Blogging used to be a habit, something I did. Needless to say, I am out of the habit. I find this relaxing (I have a day job, so no financial pressure to get that draft done), and the process has taught me a lot. No one will give me a bad grade for not keeping up with the class, either. As I write, I realize that this site will change. 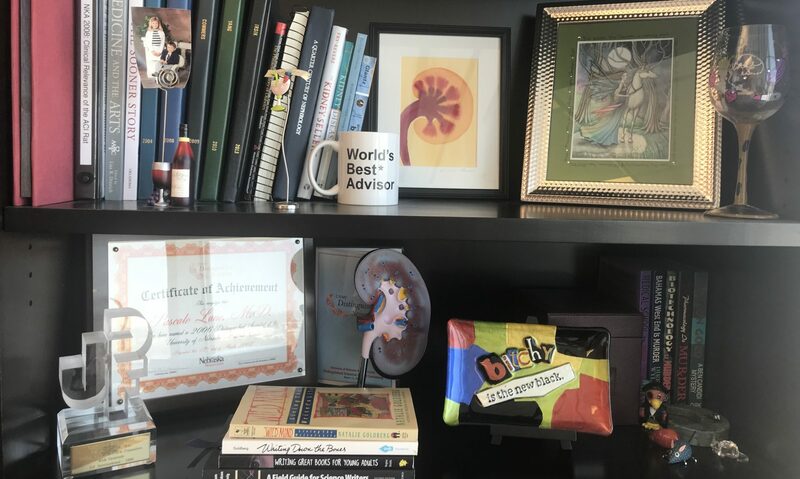 What has been primarily a source of information about kidneys with a pediatric focus will now include other stuff. I may start pitching that children’s book about my cat with kidney disease again. I may post bits and pieces of other works here. I hope you go along with me for the ride. It should be fun. And I hope I get around to putting a few more words on the internet!